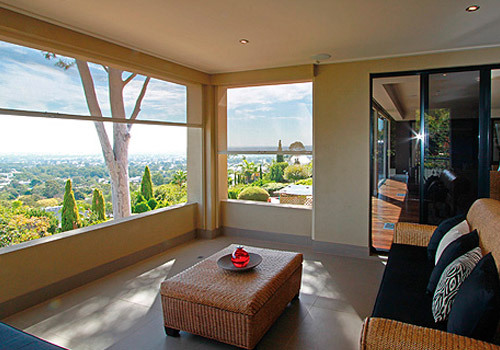 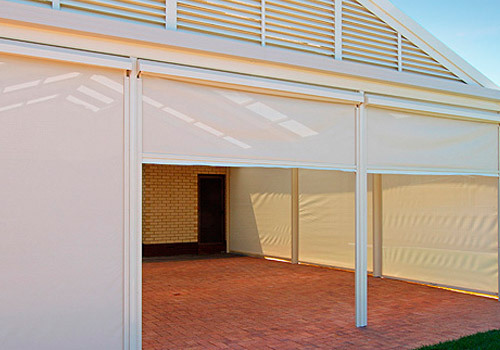 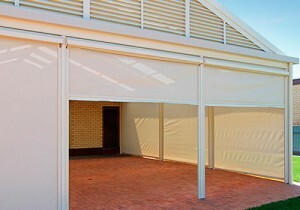 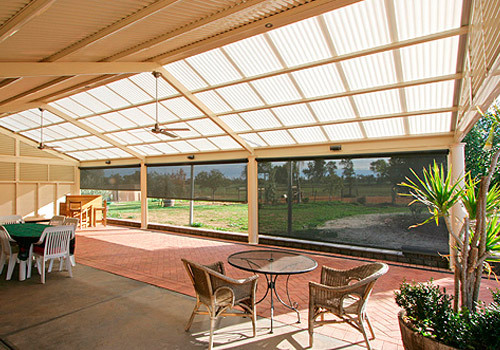 Sought after for both homes and commercial premises, our sunscreen blinds are proudly designed and manufactured in Australia by Slidetrack. 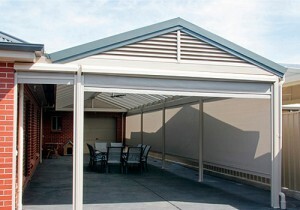 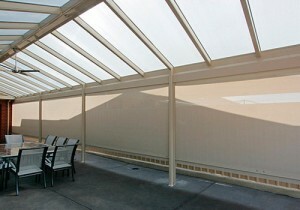 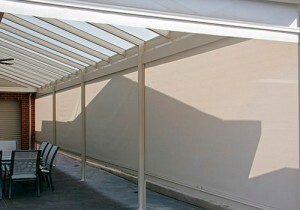 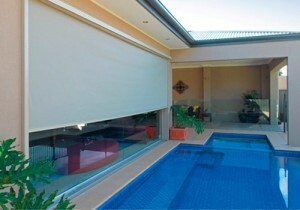 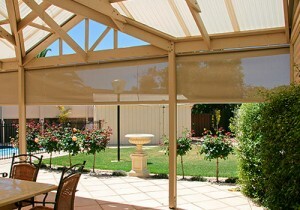 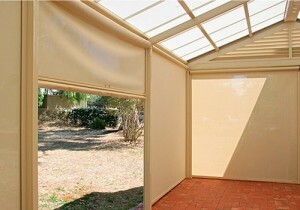 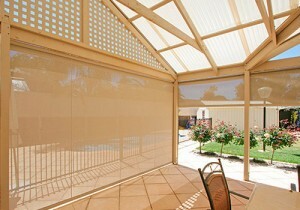 Our external blinds pack a punch in terms of their benefits! 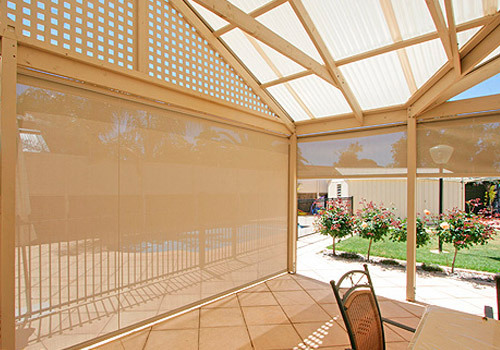 Unlike other blinds which hardly let any light in, our sunshade blinds are shaded and offer good sun protection while not detracting from light filtering inside. Shield away the sun in style with our sunscreen blinds, shade blinds which are simply excellent to use for outdoor protection. 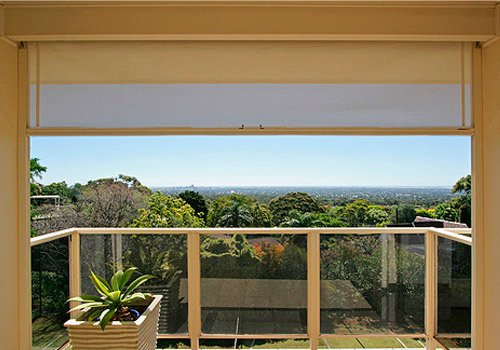 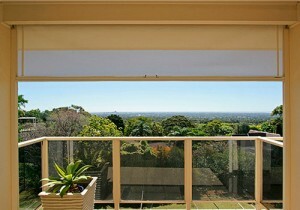 Also within our blinds range, we also sell café blinds, as well as Werribee, Hoppers Crossing and Melbourne decks made with high quality wood.